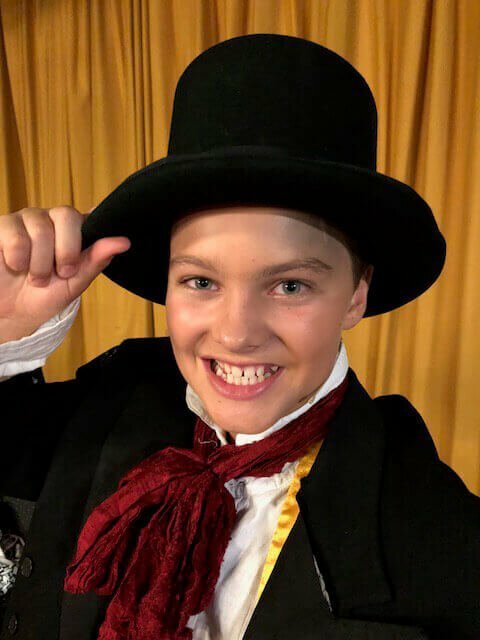 Introducing the cast of Spotlights first mainstage production for 2018 – ‘Oliver!’… you couldn’t ask for more! For this production, principal roles are being understudied by other members of the company. These exceptional performers will each be performing one show each, see below for a full understudy performance schedule. In addition, all youth roles in this production have been double cast and will alternates performances. For a full youth performance schedule, contact the Spotlight Box Office.